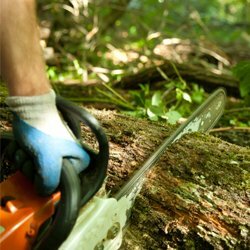 We are fully licensed and insured, and have been providing professional tree services for over 25 years. We provide services for municipalities, commercial property owners/management companies, as well as residential homeowners. Call us today for a free estimate.